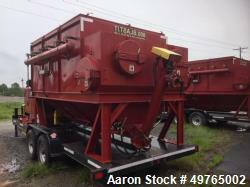 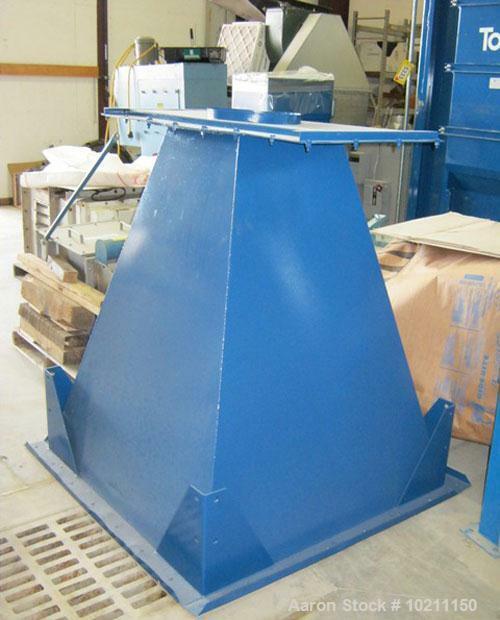 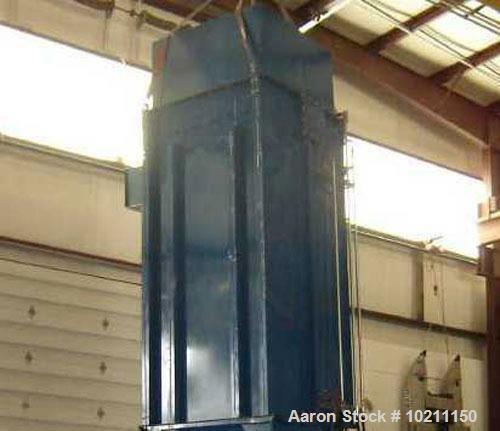 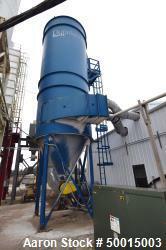 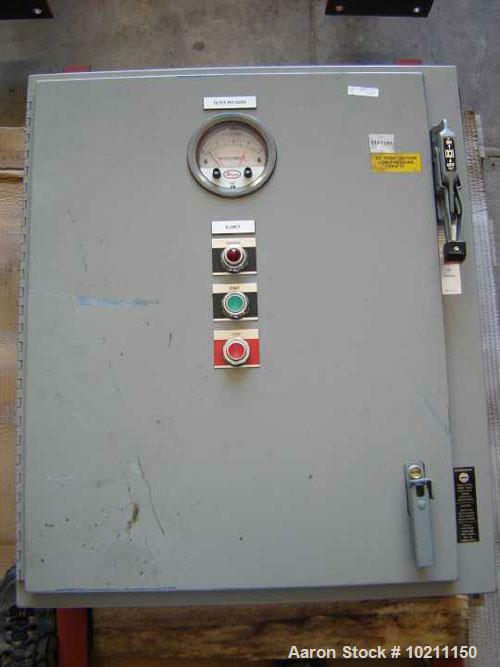 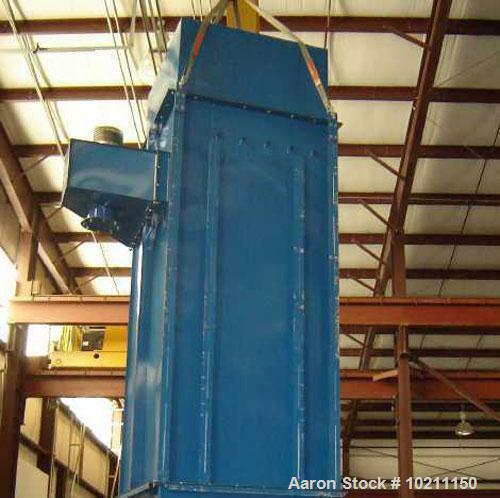 Used-Torit Bag Type Dust Collector, Model 36PJD. 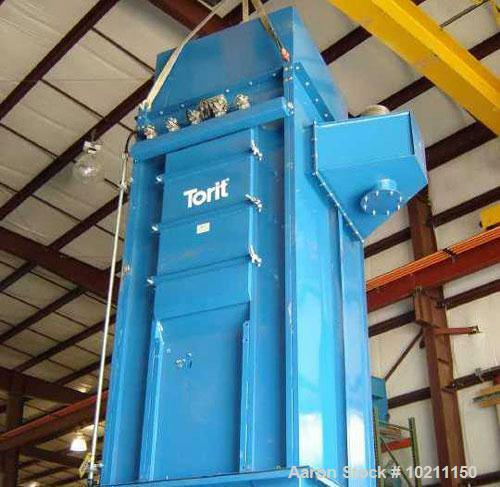 Used-Torit Bag Type Dust Collector, Model 36PJD. 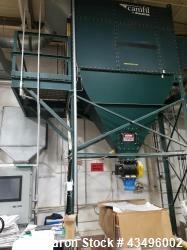 270 Square foot filter area, 30 bags measuring approximately 72" long. 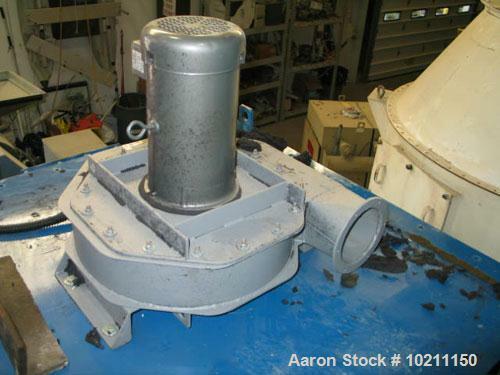 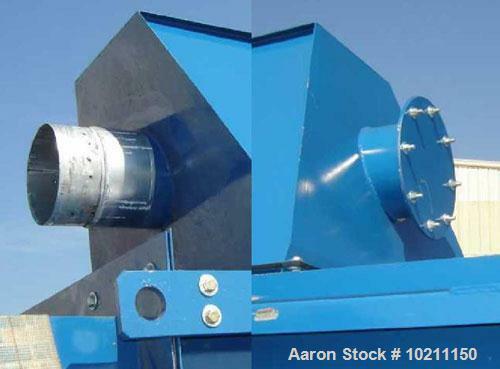 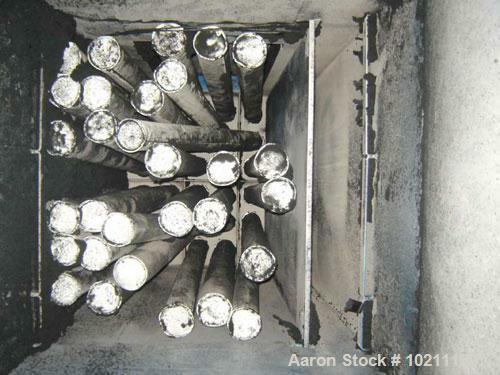 This is an abrasion resistant impact inlet collector with an initial impact wear plate adjacent to dirty air inlet. 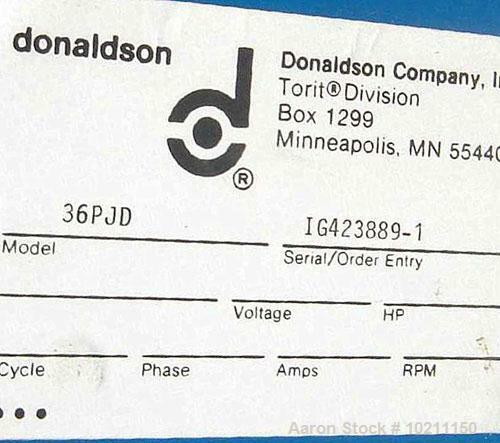 (5) Pulse jets. 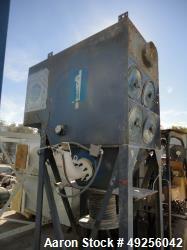 Blower driven by a 7-1/2 hp, 3/60/460 volt, 9.1 amp motor.